The String Quartet is open to those who desire a greater challenge and want to excel musically. 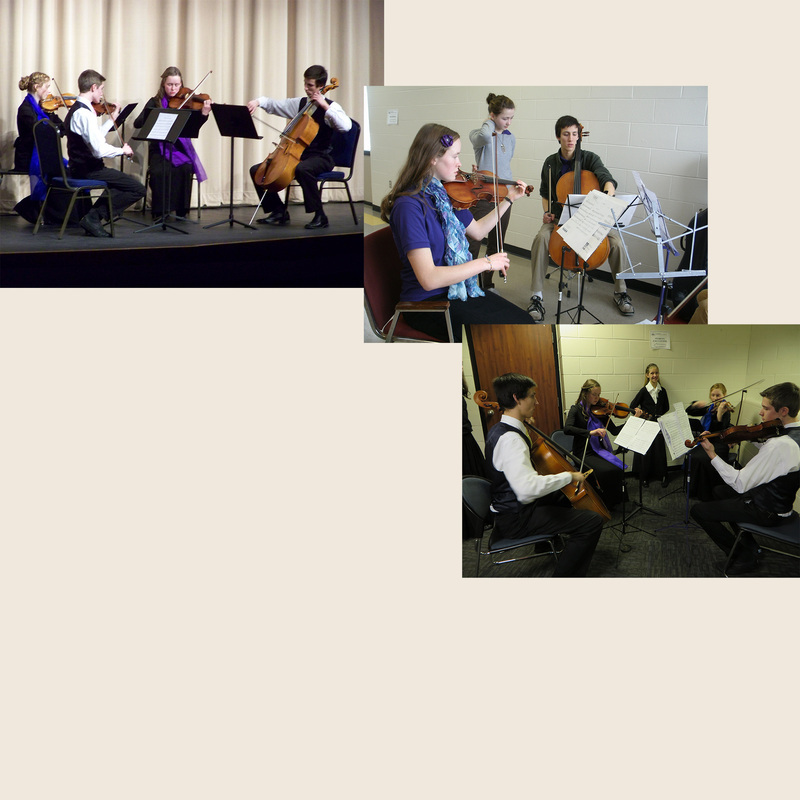 Members are chosen from those enrolled in Symphony Orchestra. Enrollment is by audition only. Availability will be announced to the Symphony Orchestra students.